The act of clamping a bike lock around someone’s neck is a violent act. We thank the jury for that acknowledgement, and for holding the defendants accountable. But as a community, let's acknowledge that this violence did not occur in a historical or societal vacuum. 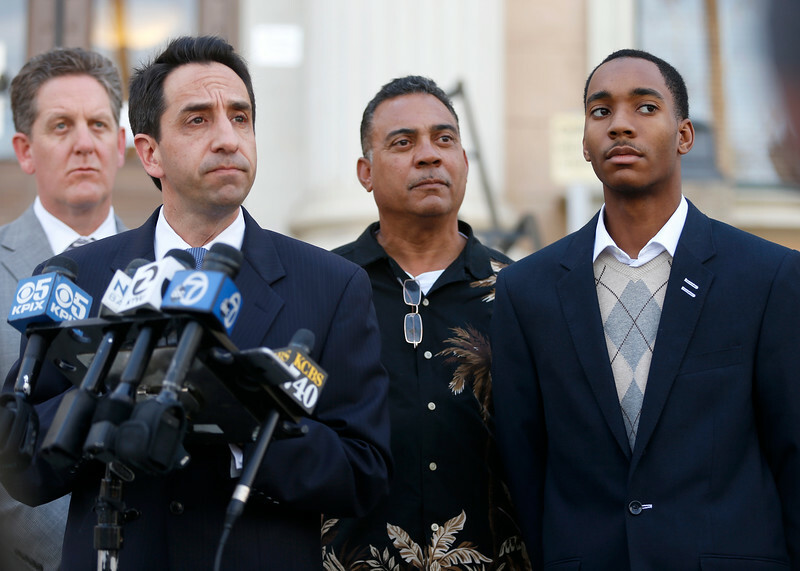 This violent act was done to a young, black college student by three white defendants–and injustice inflicted upon him because of the color of his skin. Our fight against bigotry and intolerance is unwavering.